If you are locked out of your car or home and find yourself having to call a locksmith, minutes count. 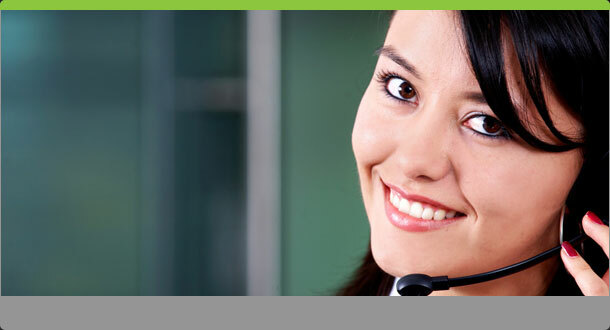 We are there to serve you 24X7 and always reachable on our toll free number. We are here to help you if you are locked out of your house or car, installing a new safety system on your property. Call our 24/7 locksmith service for any of your lockout needs. 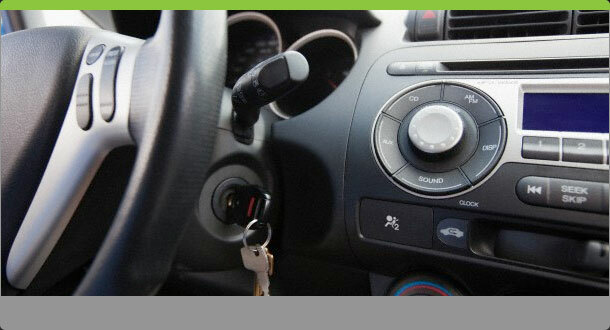 Transponders are high-tech locksmith or security valuables, and they could be quite costly sometimes. But they serve their needs and values. They provide you with unmatched security where you need safety and security in your office, home and for your cars. Transponders are very good and they are easily programmed to work with any device you choose as long as they are professionally installed by expert locksmiths. But transponders could occasionally get damaged, or simply refuse to work due to some factors. This is where you need to call in experts like the Car Keys Lost Locksmith Services. Do not throw away that transponder until you have spoken with the experts. The Car Keys Lost Locksmith Services could get it repaired and reinstalled for your maximum use and security, and they could also program it to work for you according to your own needs and fancy. 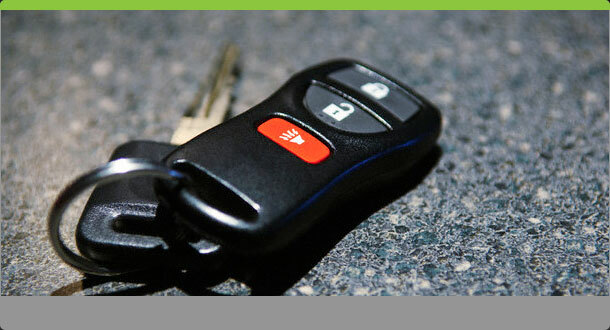 Contact the Car Keys Lost Locksmith Services and see how they might help out with that faulty transponder.